The question still remains: is kratom legal in NY? The Food and Drug Administration (FDA) has been battling with the society’s drug issues since 1970s when the crisis reached its peak. 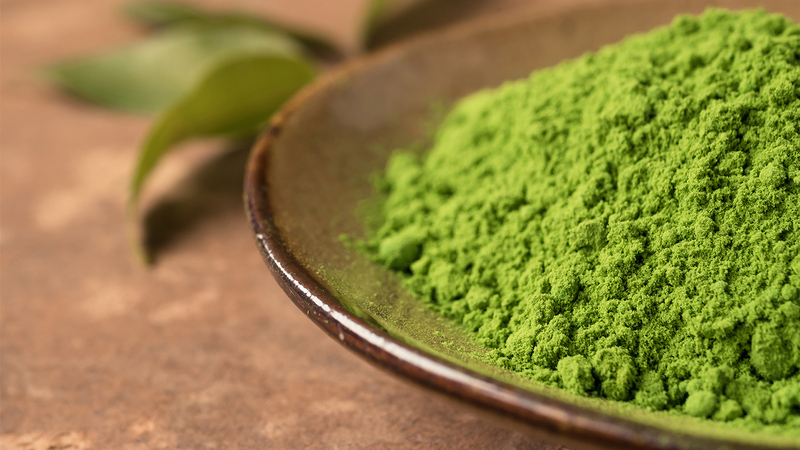 Kratom is one of those drugs that were initially proposed to be banned. However, due to negotiations and various movements for legalization of it, it still remains legal in New York. There had been some quietness for quite some time in this issue until the FDA implemented the kratom ban in 2017. It was then that there was a temporary stoppage on the shipment of kratom products for further investigation and studies. Scott Gottlieb, M.D. (FDA Commissioner) posted on their website the concern he has for people who use kratom. He said that the issues that kratom addresses are serious ones that require proper examinations and diagnosis. Using kratom to self-medicate is not an idea to ponder on. According also to his statement, there have also been death incidents that involve the use of kratom. This raises the precaution in using kratom all the more. Moreover, he also has second thoughts on kratom’s claim to be a good alternative for opioid or other drug since it could also be addictive itself. He also ended the note with the encouragement for further research on the product. However, as long as there will not be any sufficient data, his department will continue to regulate the shipment of kratom products. The Drug Enforcement Administration said that they are still waiting for the final verdict on kratom use. Until the FDA gives its command to ban it, the DEA officials will not meddle with the individuals using kratom. This bill was proposed by Senator Pamela Helming on the 20th of October, 2017. This bill states that every individual who wish to purchase kratom must present one valid ID to ensure that they are at least 18 years of age. Advocates who push the legalization of kratom find this just instead of declaring a kratom ban altogether. This is also their way of having a compromise with the authorities. This serves as a bill accompanying the aforementioned. This bill was proposed by Aileen Gunther on the 5th of January, 2017 which states that all alkaloids used for kratom will be officially banned. These three bills will determine the future of kratom in New York. 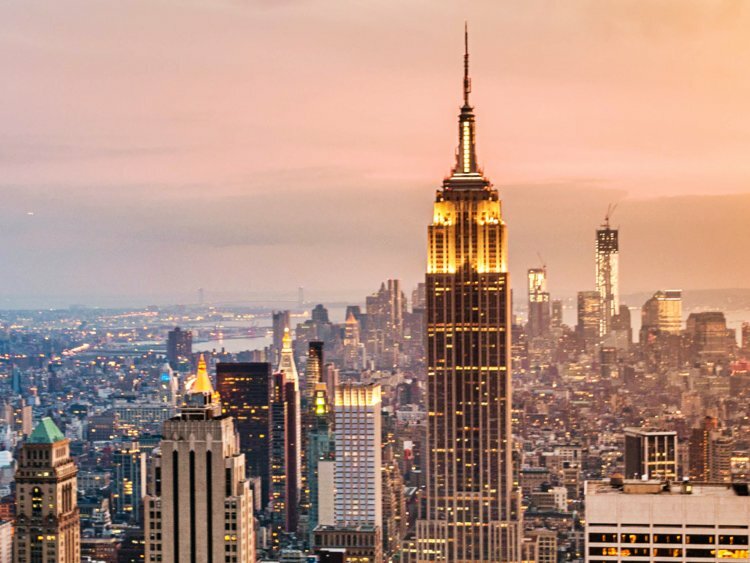 Where Can You Get Kratom Around New York City? Smoke shops are not hard to come by in New York. You could just walk in and choose the kratom strain that you want. However, some users claim that prices at smoke shops can be quite high. One more thing that you might want to consider is the quality. You have to be keen in looking for a good smoke shop that offers quality kratom. There are many online vendors whom you can purchase kratom from. This is actually an ideal method for both beginners and pros. 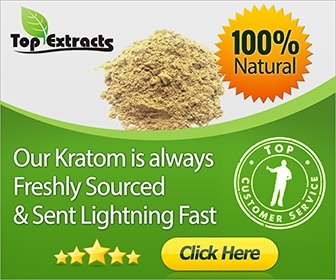 Online buying of kratom provides more convenience than buying from smoke shops. When you find the right seller, then you’re pretty much all set. When it comes to pricing, some users claim that it is actually cheaper to buy online than in store. They also said that they get more quality kratom over the net. In A Nutshell: So Is Kratom Legal in NY Or Not? The answer is yes. However, the future of kratom is still undecided for now. With this said, you can still enjoy using kratom around New York while it lasts. You could either choose to buy from smoke shops or online. It actually depends on whichever will work best for you. And always remember, even if it is legal, if you will use kratom, it still requires discipline and self-control.